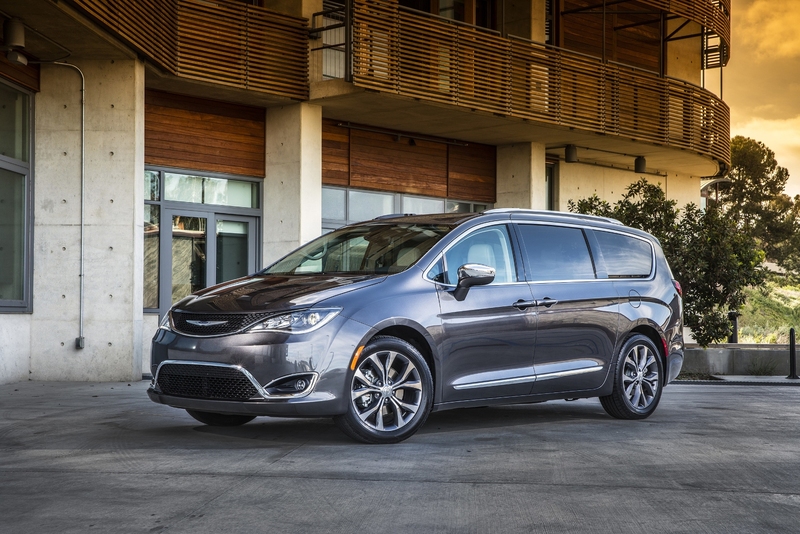 Experts at Car and Driver have named the 2017 Chrysler Pacifica to their “10Best Trucks and SUVs” list, recognizing 2017’s best trucks, SUVs and crossover vehicles with base prices under $80,000. An expansion of the 10Best franchise, which has awarded the 10 best cars on the market in each January issue for the past 35 years, the 10Best Trucks and SUVs awards are organized around segments and recognize one honoree from each segment. Car and Driver is known for its expert editorial team that is highly regarded by car enthusiasts and automotive manufacturers for its integrity, engineering insights and high standards. The magazine is published monthly by Hearst, boasting the largest audience of any monthly automotive magazine. The Car and Driver brand is also a leading online source of information for automotive enthusiasts and in-market car buyers, delivering comprehensive coverage of the automotive landscape to 13 million users each month. The brand extends across many platforms, including digital, radio, mobile apps, events, custom marketing programs and integrated marketing databases. Follow Car and Driver on Facebook, Twitter, and Instagram.